Today, the YDP Agong, Sultan Muhammad V of Kelantan has stepped down from his office. This surprised me lot as I've dismissed an earlier message received from a friend on the 3rd of January whereas it indicates that the Conference of Rulers had a special meeting among them, in which, are not attended by the Prime Minister and the head ministers of the states. The details of the meeting are not told in the message but it suggests that the conference has decided that the YDP Agong should tender his resignation or be removed from office by the 9th of January. 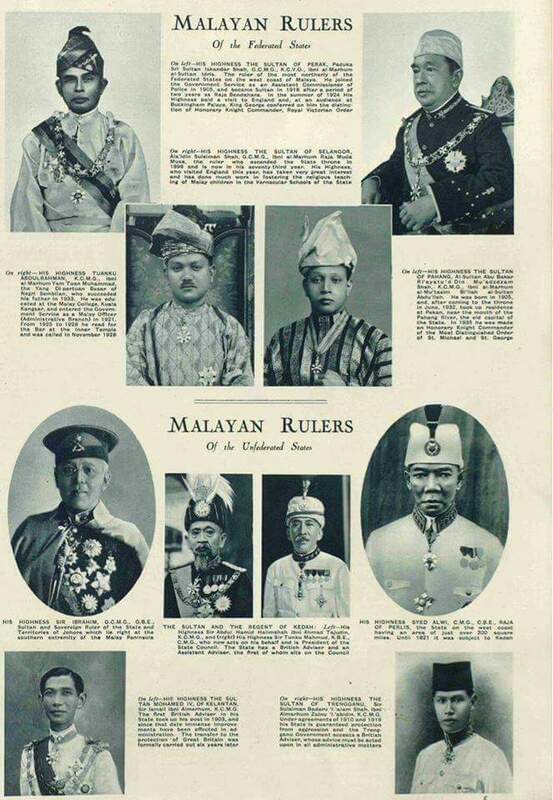 On the succession of the YDP Agong it is still not clear who will the Conference of Rulers pick. As for now, the hearsays are talking about 3 figure, the Sultan of Johore, the Sultan of Perak and the Sultan of Pahang. Well, I don't want to further wrote down my thoughts on this. I just hope the next YDP Agong will be a wise, clever and the best to head this country for the next 5 years.